Most people don’t think about beauty when they think McDonald’s. I certainly don’t. I usually think coffee ☕️, cheeseburgers  and fries . 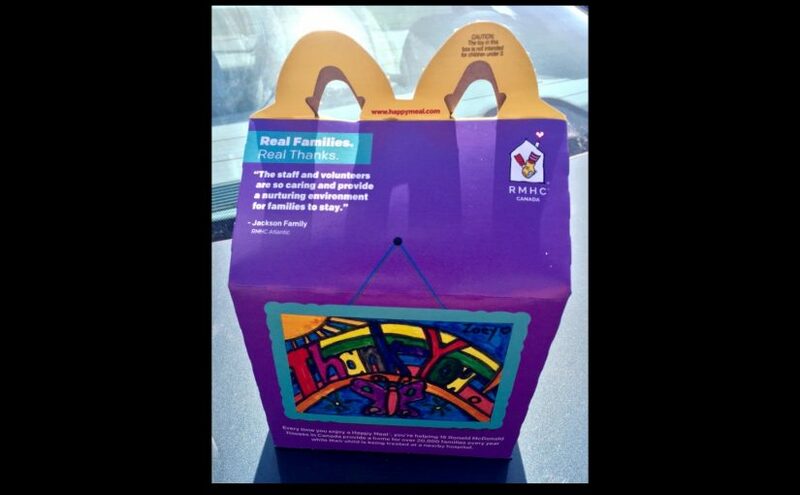 But today is McHappy Day, so when you visit McDonald’s and buy a Happy Meal, you make a donation to Ronald McDonald House. Now, look at the picture again and tell me what you said see? Beauty in a Happy Meal!